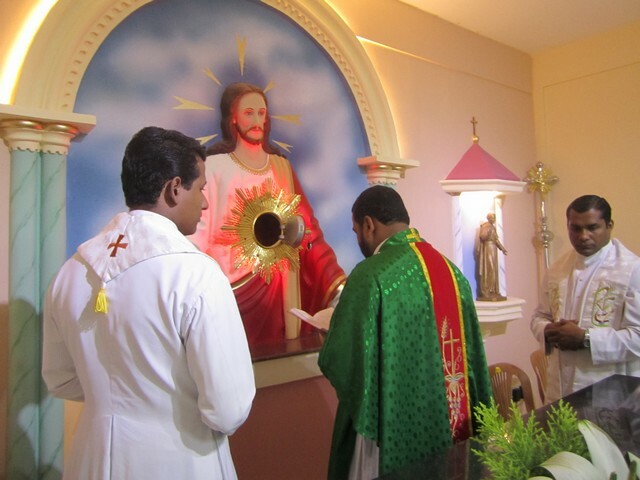 Aluva: On May 7, the new chapel of the Provincial House of St. Thomas Quasi Province Aluva was blessed. 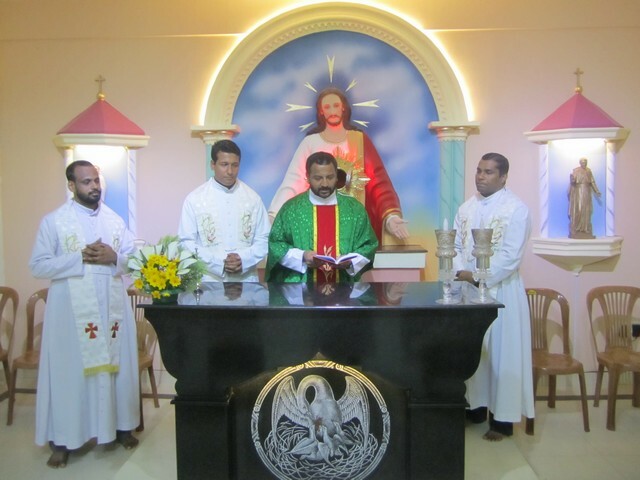 The blessing of the new chapel and the first Holy mass was officiated by Provincial Fr. Shajan Pazhil, Fr. 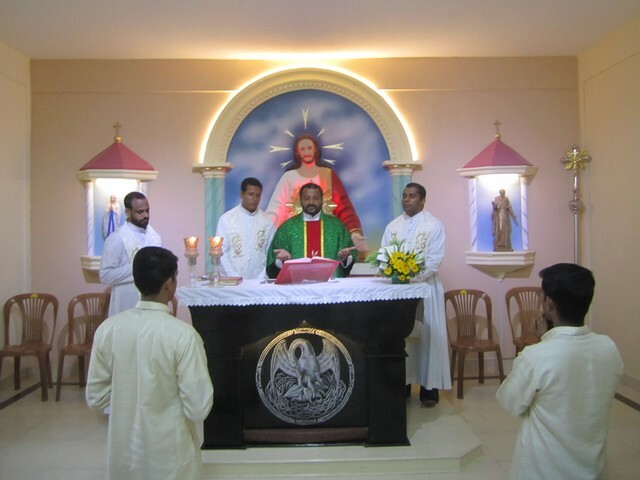 Vinu Velutheppilly Vicar of the Province along with the provincial community members joined the simple blessing and the first Holy Mass in the Chapel. 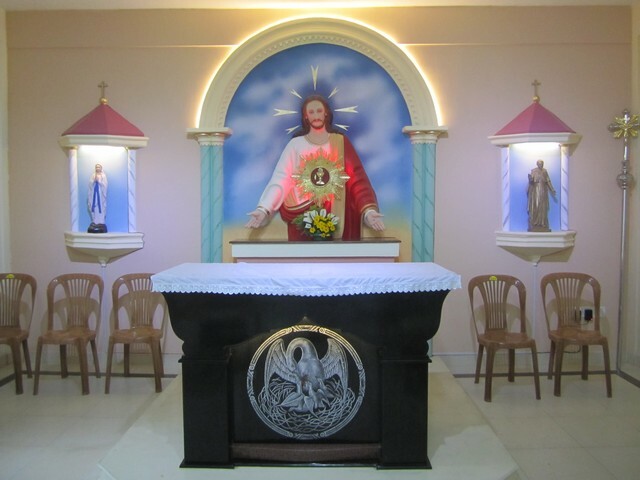 During the celebration the provincial thanked God for the gift of the new chapel and urged the community to make use of this holy place to improve the communion with Jesus and with one another.